Earlier today we heard the sad news of the passing of Aretha Franklin the Queen of Soul. 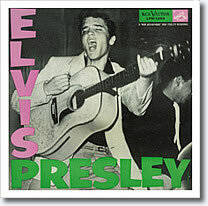 She of course joins another legend Elvis Presley who died on this day in 1977. Many other tributes and remembrances have occurred today for Aretha. I have always loved the song Respect, the Otis Redding cover that she made her own and turned into a groundbreaking statement of female empowerment. 1984 Prince’s 6th album, Purple Rain begins a 24 week run at the top of the US album charts. Think about that for a second – from Aug 4, 1984 through January 12, 1985, Purple Rain was the #1 album in America. Kind of hard to believe in today’s world where if an album sells 100,000 its first week and then disappears, it’s considered a success. Of course there was no such thing as streaming in 1984, but still. Michael Jackson’s Thriller had held the top spot for 15 weeks from the beginning of the year (after being at #1 for 22 weeks in 1983), followed by the Footloose soundtrack for 10 weeks, Sport by Huey Lewis and the News for a week, Born in the USA by Bruce Springsteen for 4 weeks, and then it was Prince the rest of the year in January 1985. As of 2008, it has sold over 25 million copies. The album, the soundtrack to the film of the same name, and the first with his band The Revolution, spun off two #1 singles ‘When Doves Cry‘ and ‘Let’s Go Crazy‘, the #2 single ‘Purple Rain‘, and the top 10 single ‘I Would Die 4 U‘. While Prince was already a major star at this point, Purple Rain launched him into the stratosphere, just as Thriller and Born in the USA had done for Michael Jackson and Bruce Springsteen (and all in the span of the same year). Before Purple Rain, Prince‘s work had mainly been centered in R&B and funk – Purple Rain pushed him more into a amalgam of pop, rock, R&B, dance, and psychedelia that blended together produced a classic set of songs and served as a preview of the wide stylistic directions he would take for the remainder of his career. Here are some videos to remember the album. Aug 3, 1974. The Schaefer Music Festival in Central Park was a long running music festival that took place in the summer months at Wollman Rink in New York City’s Central Park between 1967 and 1976. 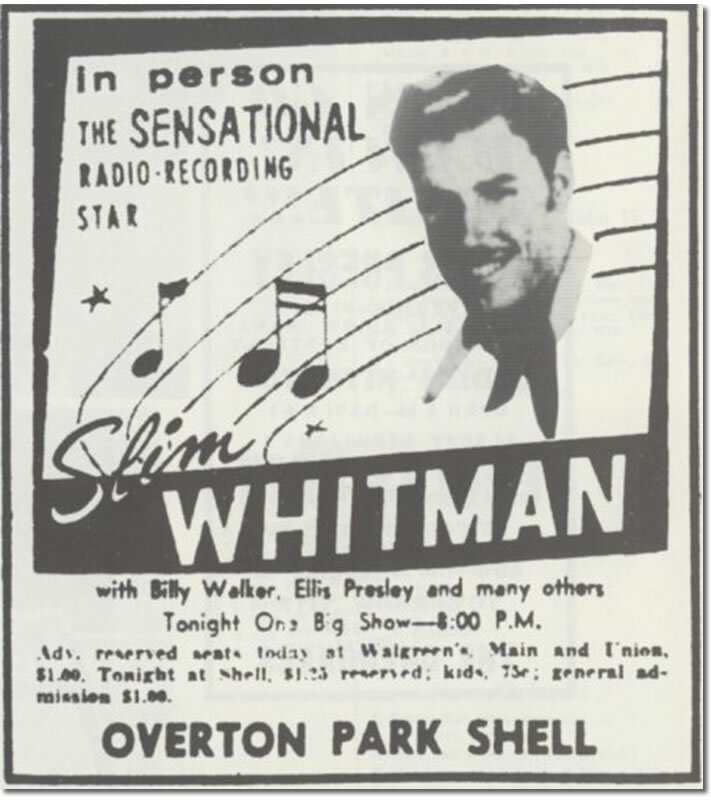 Each summer night featured 2-3 performances, and over the years the artist list was a veritable who’s who of the American folk, pop, rock and jazz world. On Aug 3, 1974 the lineup was supposed to be acoustic duo Brewer & Shipley as the overall openers, followed by Canadian adult contemporary singer Anne Murry, and then headliner Boz Scaggs. However, Scaggs canceled a month before the show, so the promoter booked Bruce Springsteen to replace him. Anne Murray’s management objected to this, arguing that since she was a bigger commercial star, it wasn’t right for her to be opening for Springsteen. This was technically true, since by that time, Murray had already had a number of radio hits, including ‘Snowbird‘ and ‘Danny’s Song‘ (a cover of the Kenny Loggins song ) and a number of other songs I couldn’t bring myself to listen to on YouTube. But her management was clearly not familiar with Bruce Springsteen live. 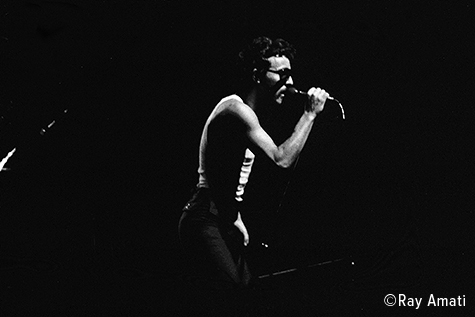 Springsteen to that point had had modest commercial success, but had built up a cult following on the East Coast, especially in the NY and NJ areas, for the quality and intensity of his live performances with the E St. Band. Springsteen’s manager, Mike Appel reluctantly agreed to go second only on the condition that he (Bruce) be able to play his full 80 minute set. 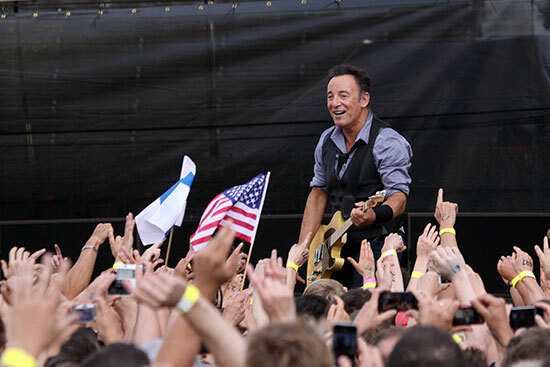 As it turned out, the vast majority of the 5000 people in the audience had come to hear Springsteen. About half way through the set, Murray’s management realized what a colossal mistake they had made, and tried to get Appel to make Springsteen stop – Appel of course refused. According to some reports, Murray was hysterical backstage, pissed off that her management was making her follow Springsteen. This was a reasonable reaction, as apparently after Bruce’s set, the crowd booed the announcement of her upcoming set, and about 3/4s of them left, leaving her a much smaller crowd. Legend says that this was the last time that Springsteen opened for anyone else. Partly due to bad experiences in the past (he had been booed (not “Bruuuced”) by fans when he opened for Chicago in 1973), and due to other artists not wanting to repeat the Anne Murray experience, this makes sense. Here’s a clip of Bruce and the E St. Band performing ‘Spirit in the Night’ in 1973 in LA to give you a flavor of his show at the time. I couldn’t find any live footage of Anne Murray (ok I didn’t really try). 1968 ‘Hello I Love You’, by The Doors starts a two week run at .1 on the US singles chart. Some controversy has surrounded the song as Ray Davies of the Kinks has asserted that the main structure of the song was plagiarized from the Kinks song “All Day and All of the Night“. According to Davies, an out of court settlement was reached between the bands over the riff. The song was also one of the first stereo 45rpm records. 1975 ‘One of These Nights‘ by The Eagles goes to #1 on the US singles chart. The song, the title track of the album by the same name, was written by Don Henley and Glen Frey, and was a conscious attempt by the Eagles to get away from the country-rock/ballads that they were known for up to that point. It was influenced by R&B music and disco, and was about putting things off til another day instead of dealing with it at that moment. 1942 So You Say Its Your Birthday! 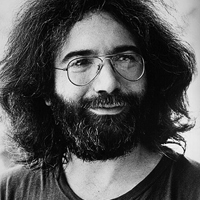 Jerry Garcia, American singer-songwriter and guitarist for the Grateful Dead, New Riders of the Purple Sage, among others. Garcia died of a heart attack while in drug rehab in 1995. 1964, A Hard Day’s Night by The Beatles becomes their 5th #1 single in the span of 7 months in the US. Its opening guitar chord becomes iconic. The Beatles would spend 18 weeks at the No. 1 position during 1964. 1971, The George Harrison organized Concert For Bangladesh takes place at Madison Square Garden in NYC. The two concerts, to raise money to famine and war victims in Bangladesh, featured Bob Dylan, Ringo Starr, Billy Preston, Eric Clapton, Leon Russell, Ravi Shankar, and Badfinger, among others. It was the first ever benefit concert of this magnitude, seen by over 40,000 people and raised over $250,000. Over the decades, the concert, and resulting triple album and film, have raised over $12M (as of 1985). 1971 The Sonny & Cher Comedy Hour begins on the CBS network in the US. The show grew out of a nightclub act that Sonny and Cher had embarked on after their music career declined. The show featured comedy skits and musical numbers by the duo along with guest stars. It ran until 1974, than again in a different from in 1976-77. 1981 MTV launches at 12:01 AM Eastern Time, with the words “Ladies and gentlemen, rock and roll,” spoken by John Lack and played over footage of the first Space Shuttle launch countdown of Columbia and of the launch of Apollo 11. The first video played is The Buggles’ “Video Killed the Radio Star.